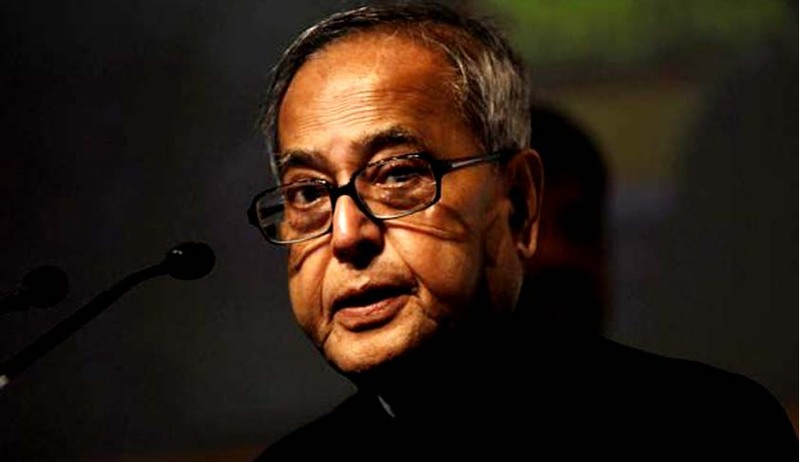 President Pranab Mukherjee on Thursday re-promulgated the Enemy Property (Amendment and Validation) Fifth Ordinance, 2016, which is a nearly 50-year old law to guard against claims of succession or transfer of properties left by the people who migrated to Pakistan and China after the wars. The amendments aim to plug the loopholes in the principal Act to ensure that the enemy properties worth thousands of crores of rupees vested in the Custodian do not revert to the enemy, enemy subject or enemy firm. ‘Thus, in the larger public interest and to safeguard the interest of Central Government, the Enemy Property (Amendment and Validation) Fifth Ordinance, 2016 (8 of 2016) has been promulgated,’ the notification stated. It stated that taking advantage of the interpretations of various judgments passed by the courts, claims by legal heirs and successors of enemy nationals are being made to regain the properties. ‘The Government of Pakistan has disposed of all the properties of Indians impounded by them in Pakistan, including in erstwhile East Pakistan,’ it further added. While the President has given his nod, he reportedly expressed reservations and questioned the Centre’s move to push another ordinance, fifth in a row. The ordinance was for the first time promulgated on January 7, 2016. Passed by the Lok Sabha on 9th March, 2016, it was later referred to the Rajya Sabha Select Committee. The ordinance was re-promulgated for the second time on April 2, 2016, while it was still under consideration of the Select Committee. The Select Committee submitted its report to the House on May 6, 2016. The Ordinance was then issued for the third time on May 31, 2016, incorporating the amendments recommended by the Select Committee. As the Bill could not be considered in the Rajya Sabha, the said Ordinance was promulgated for the fourth time on August 28, 2016. The ‘enemy properties’, spread across many states in the country, have been vested by the government in the Custodian, an office instituted under the Central government. Post the Indo-China aggression in 1962, the properties of Chinese nationals in India were vested in the Custodian in terms of Defence of India Rules, 1962. After the Indo-Pak wars of 1965 and 1971, the movable / immovable properties of Pakistani nationals automatically got vested in the Custodian of Enemy Property for India and their vesting was continued in the Custodian by the Enemy Property Act, 1968.